Questions or Comments? Please feel free to contact us at smokeys_hive@yahoo.com. 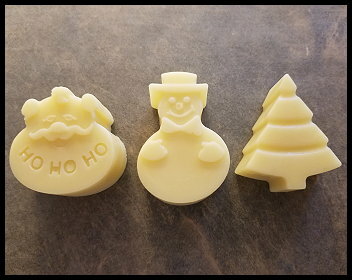 At Smokey's Hive, we make our lotion bars from four simple ingredients; 100% beeswax, olive oil, and coconut oil, and vitamin E. This combination of ingredients makes a very effective lotion, in solid form, which works great to soften your hands, feet, or any other areas where dry skin may occur. Simply allow bar to worm in your hands, rub bar to remove desired amount, then apply the lotion to those problem dry skin areas. These bars can be used any time of the day use is desired, but best results occur when used at night before bed. 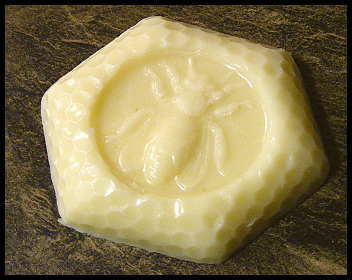 Our lotion bars are only scented by their ingredients, and have a light scent of beeswax and coconut. 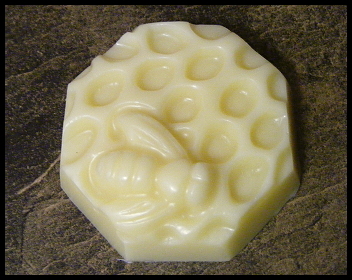 Please note that due to the natural beeswax, coloring may vary from the bars pictured below. 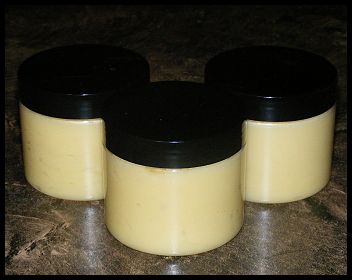 Our Body Butter lotions are also made by combining 100% beeswax, olive oil, coconut oil,and Vitamin E. These natural ingredients are combined together to make a creamy lotion than can be used any time of the day use is desired, but best results occur when used at night before bed. Just apply the desired amount to any problem dry skin area. 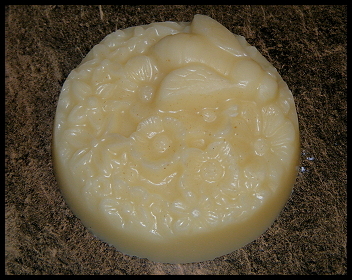 Our lotion has only a slight aroma from the natural beeswax and coconut oil. 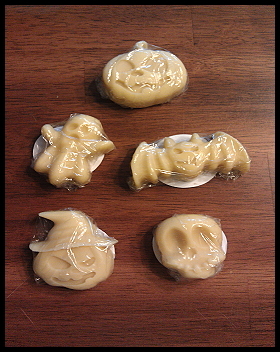 If you prefer a scented lotion, we offer a choice of fragrances listed below. 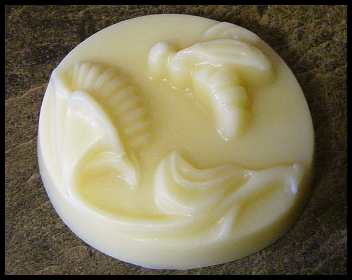 Essential oils, fragrance oils and the base ingrediants are used to give the lotion its fragrance. 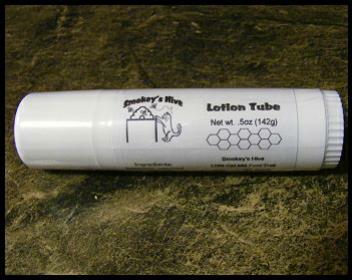 Please note that due to the natural beeswax, coloring may vary from the lotion pictured below.